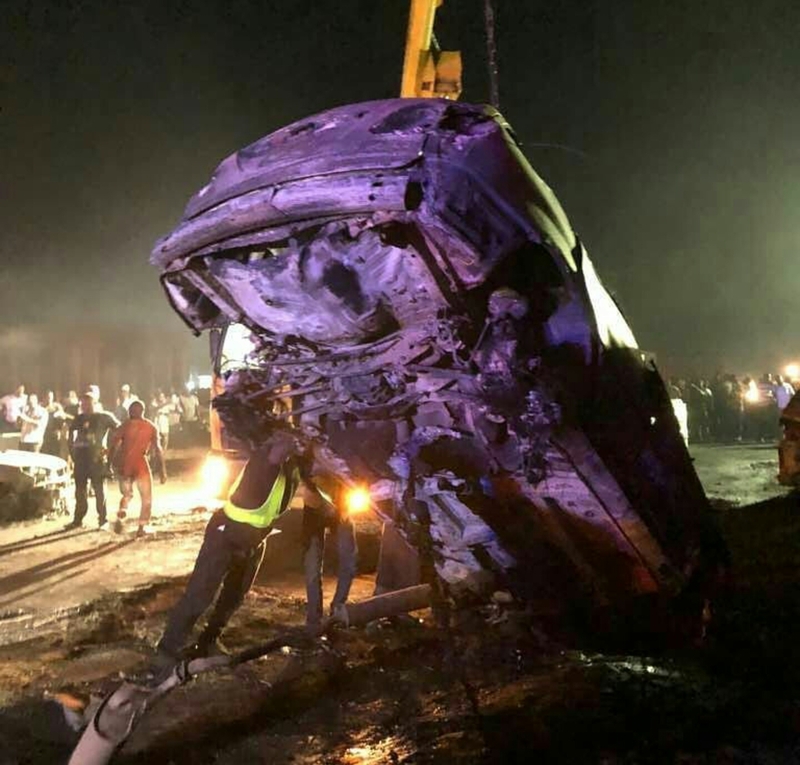 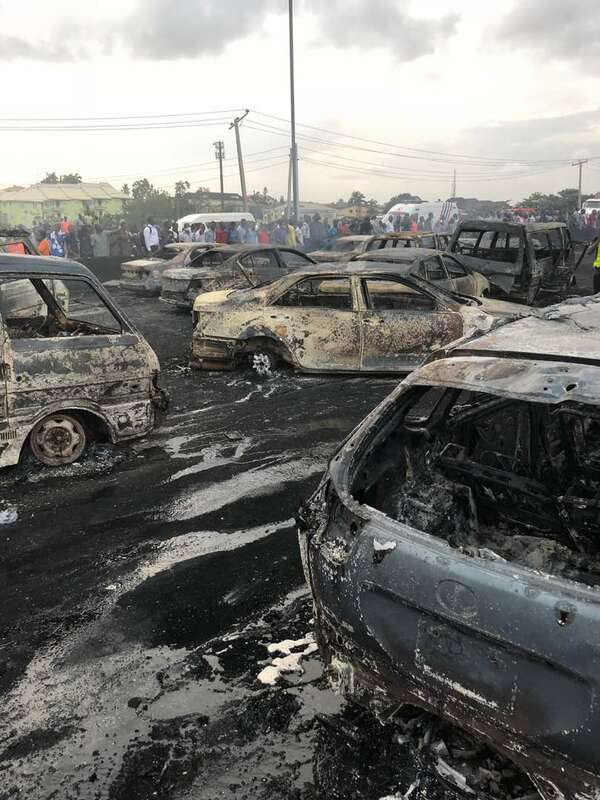 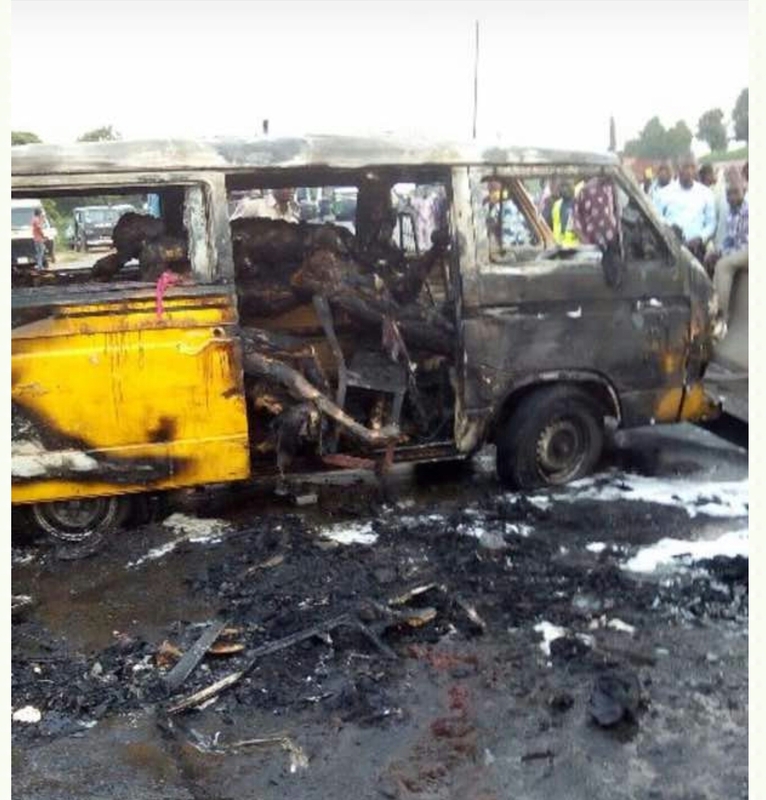 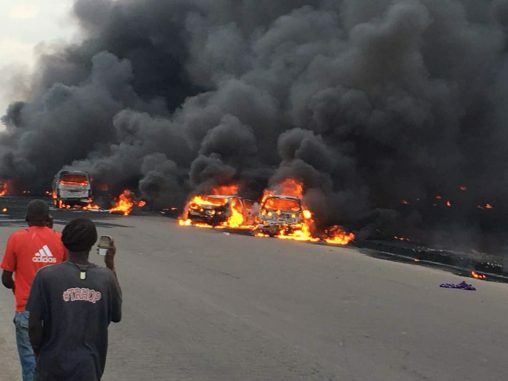 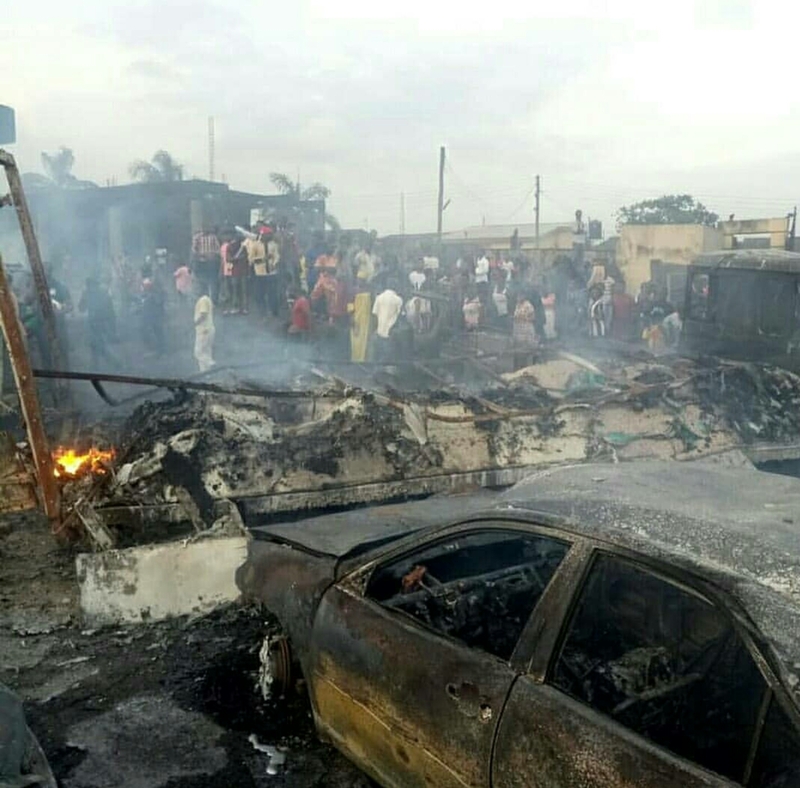 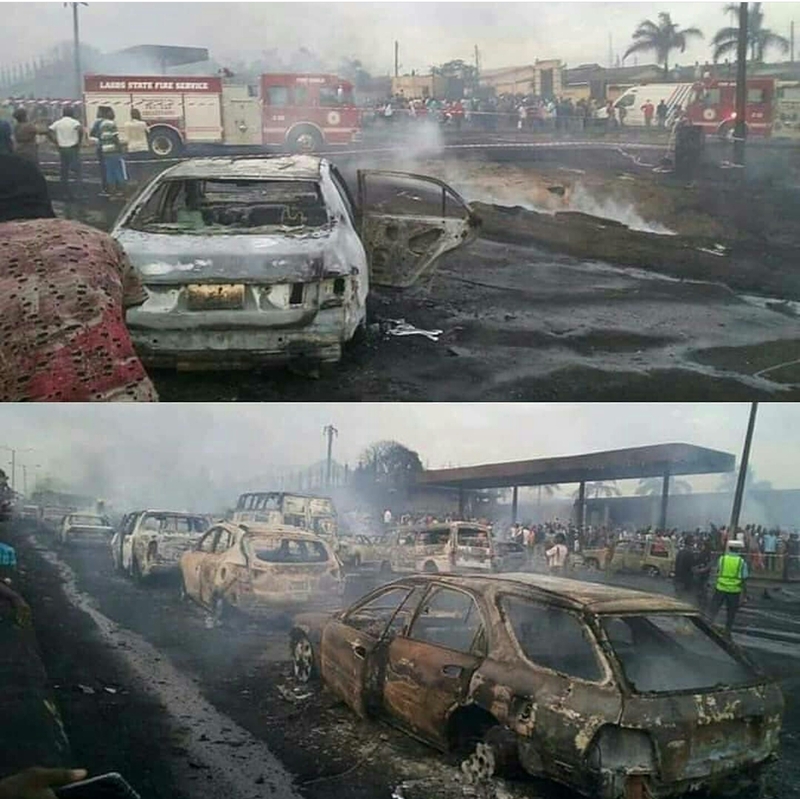 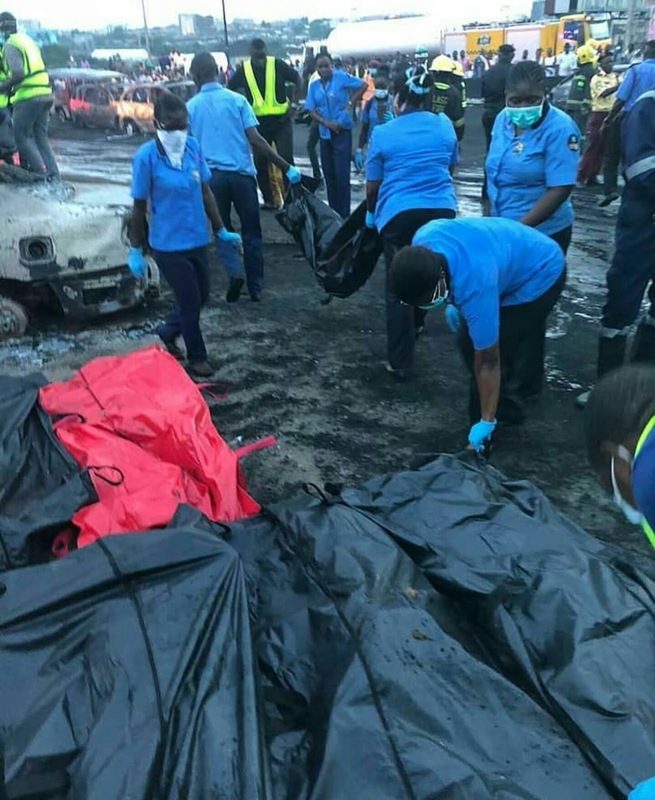 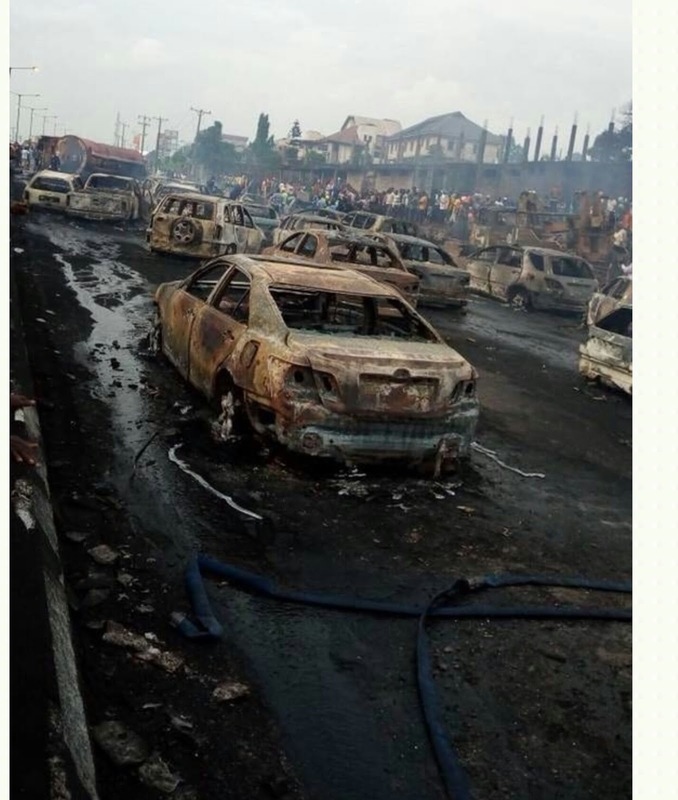 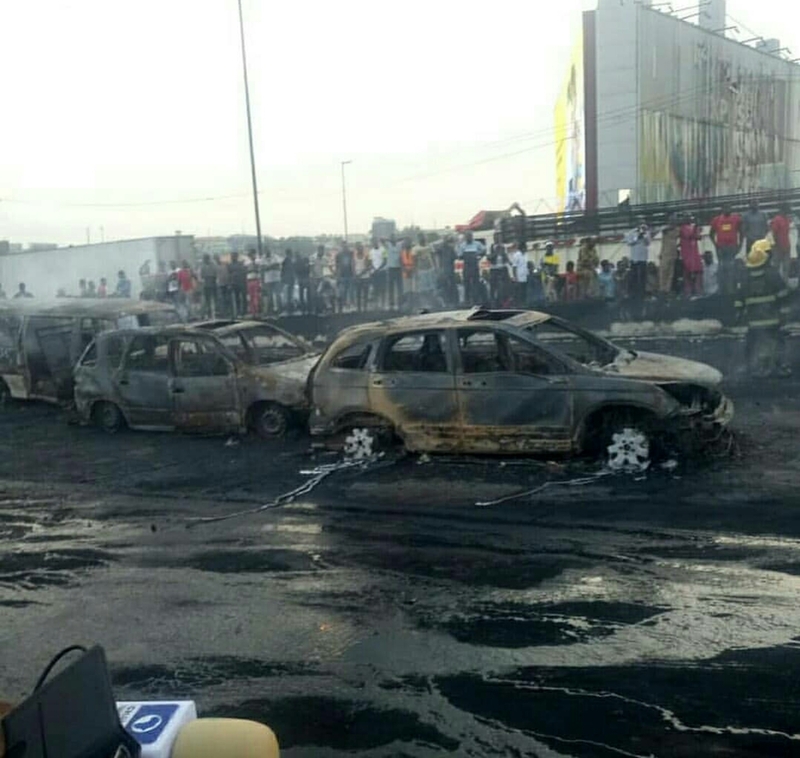 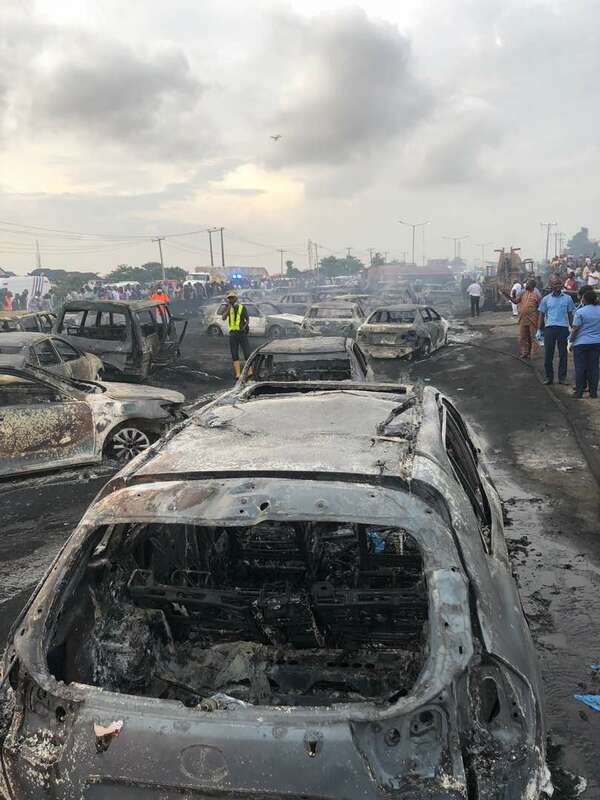 The photos below are the after scene images of the Otedola Bridge Lagos-ibadan expressway tanker explosion and they are heartbreaking. 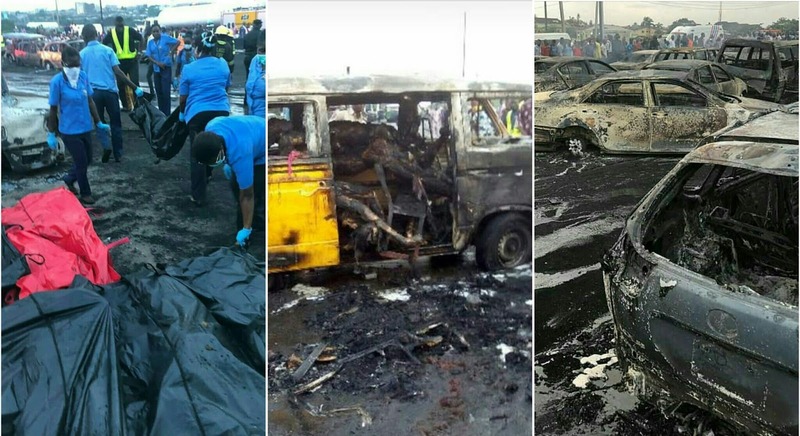 It is saddening to imagine the number of lives lost. 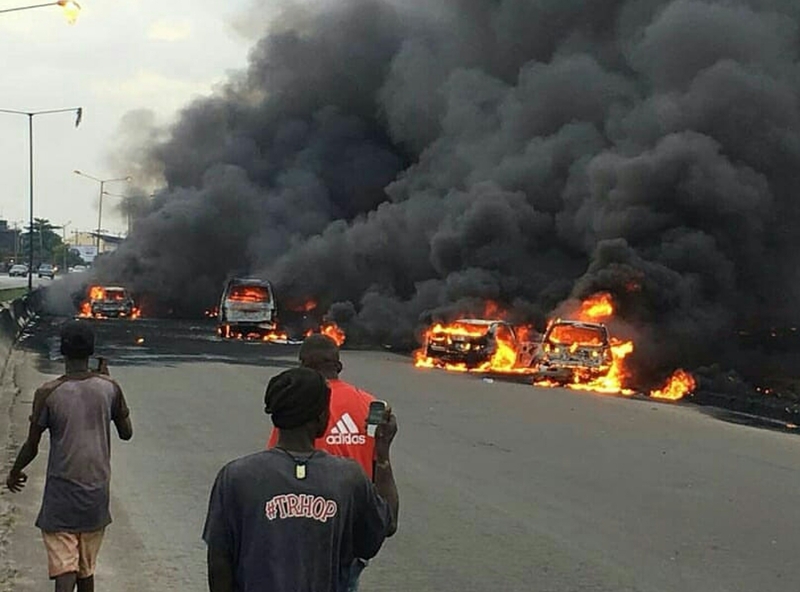 It is really a black June. 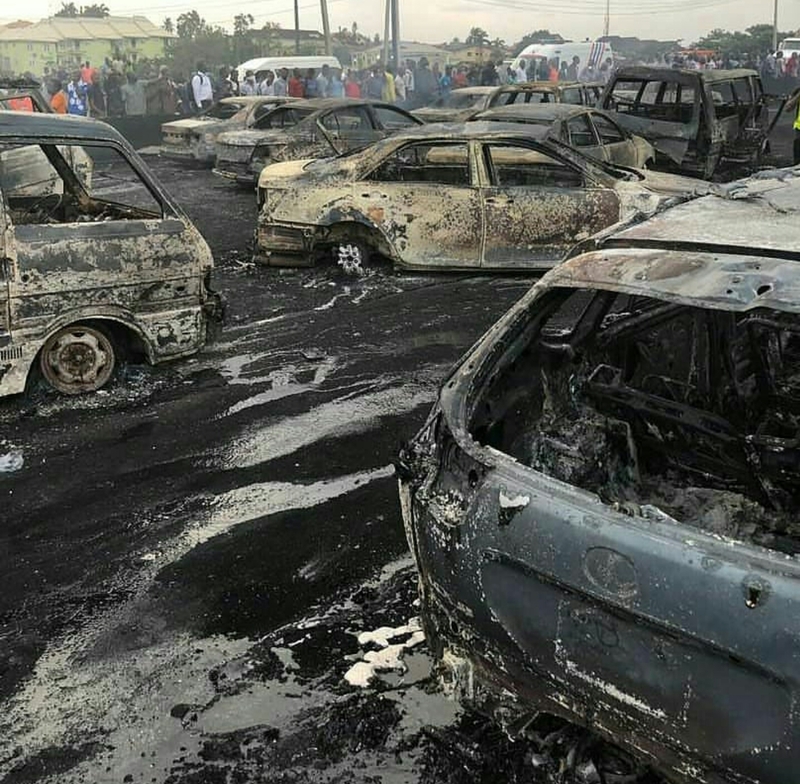 Please let us pray for Nigeria!